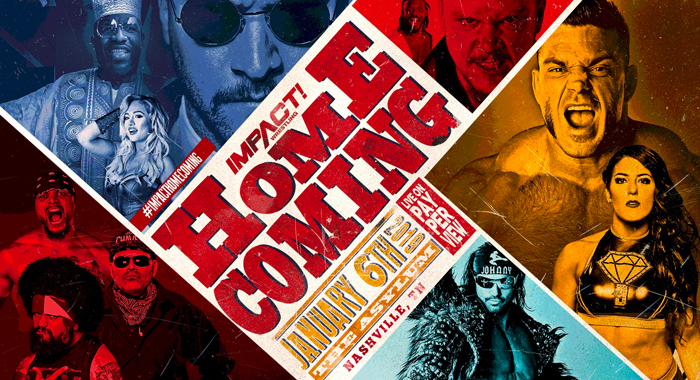 Impact Wrestling returns to its old stomping grounds on Sunday, Jan. 6th for its next pay-per-view event, Impact Homecoming, emanating live from The Asylum in Nashville, TN. 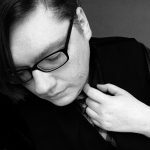 We can now officially confirm another bout for the show. After defeating Rich Swann and Willie Mack in a tremendous tag team match this Thursday night on Pop TV, the Lucha Brothers, Pentagon Jr. and Rey Fenix were confronted by Impact World Tag Team Champions Santana and Ortiz, collectively known as LAX. Despite the disapproval of their mentor and manager, the legendary Konnan, LAX issued a challenge to their Latino brothers for what is sure to be an epic, high-flying collision for the ages. Impact management has confirmed that the bout will take place at Impact Homecoming.